I love random acts of kindness. 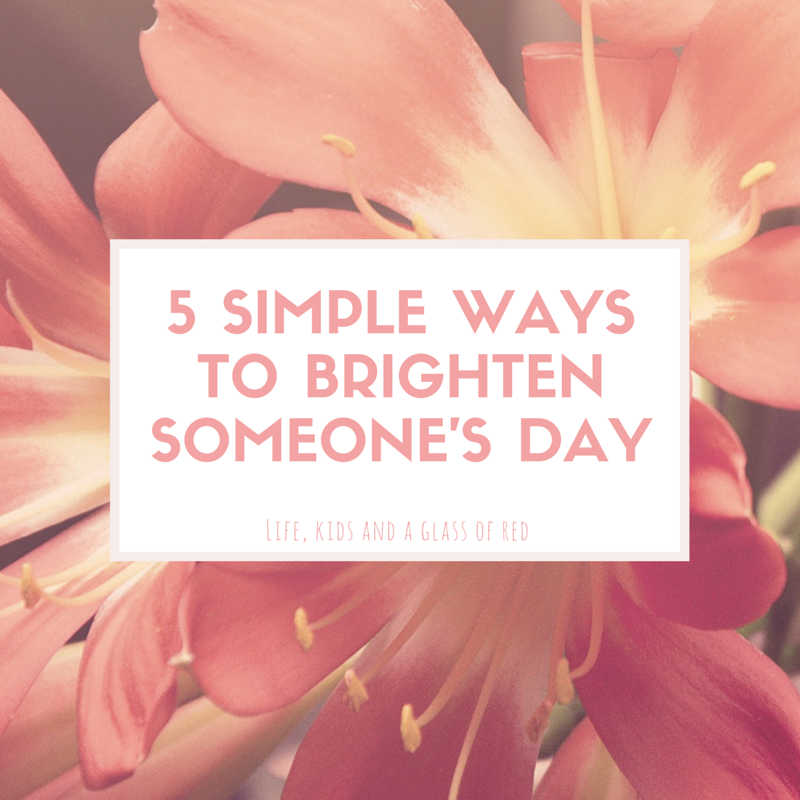 The little things that people do for someone else to brighten their day and make things easier. 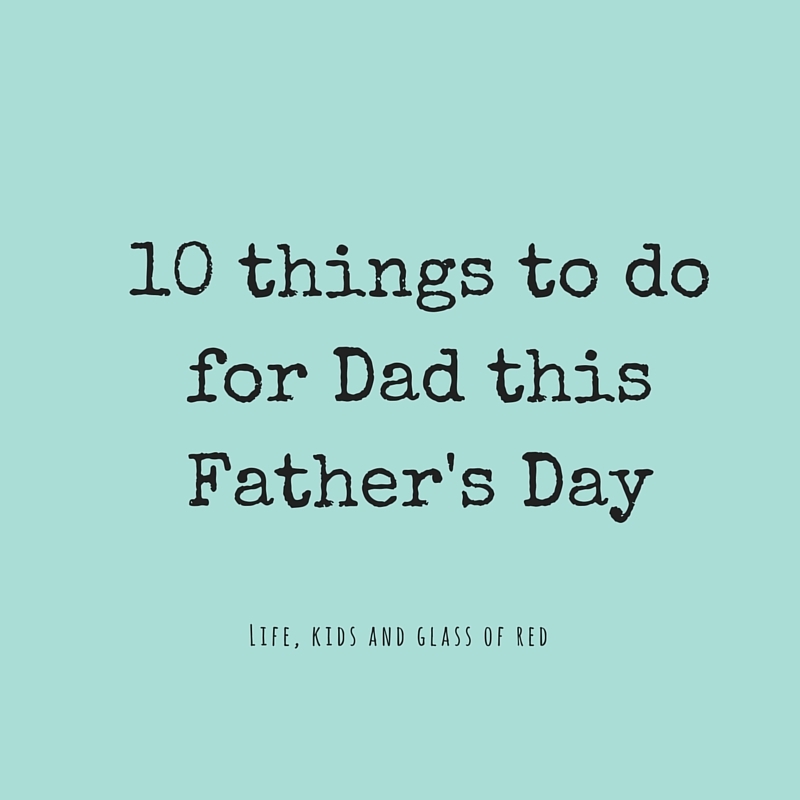 It is almost Father’s Day in Australia – the first Sunday in September. Not sure what to do, or stuck for a gift idea? Parents will always feel the pressure to exercise when they have kids. Keep fit and healthy. Lose weight. Set a good example. I totally understand this. This is so true! This popped up in my news feed the other day and I just had to share it with you. 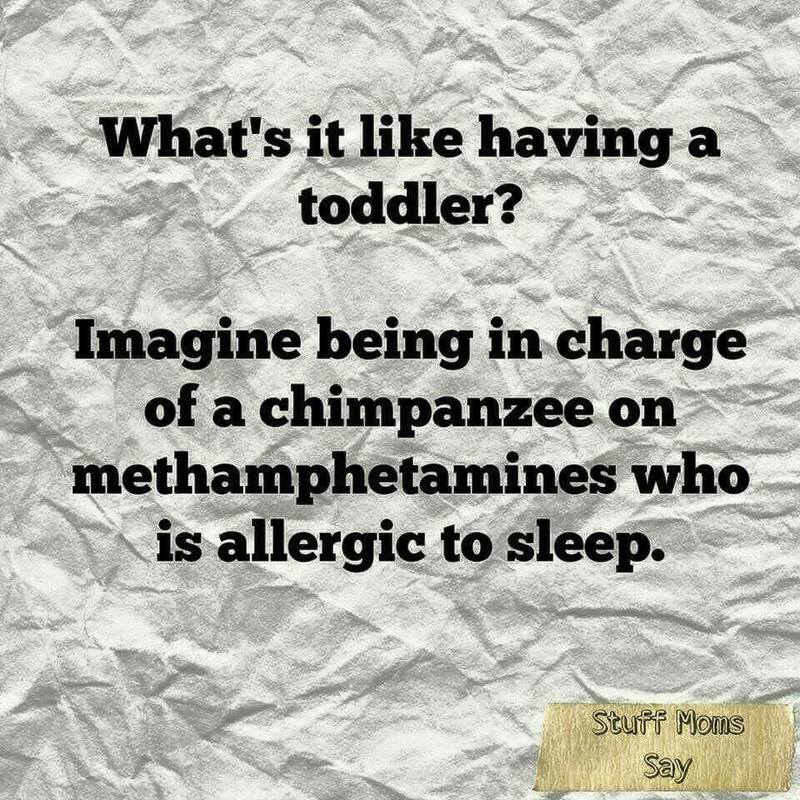 How else would you describe life with a toddler? Make sure you’re following Life, kids and a glass of red on Facebook for more giggles and snippets of silliness – just like this one!